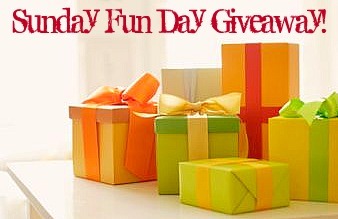 Sunday Fun Day Giveaway Winner & Alaska! OK, here's the spot where I humbly congratulate the winner cause I never ever win these things... whoop whoop!!! Thanks, and will do a post on what i do with my ill gotten goods! And can not wait to see what you come up with on the salmon... how cool it is to be you! The alaskan alps are surely inviting!